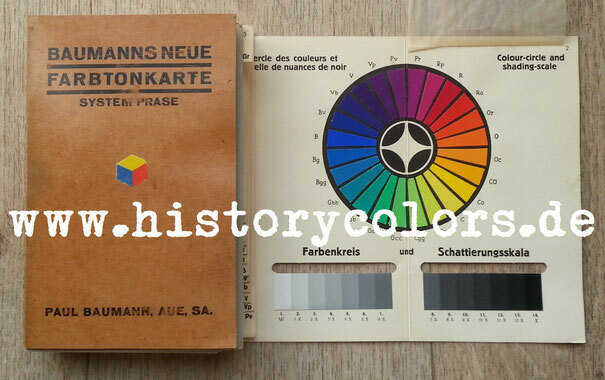 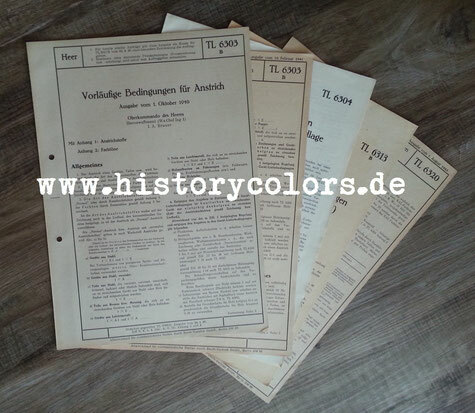 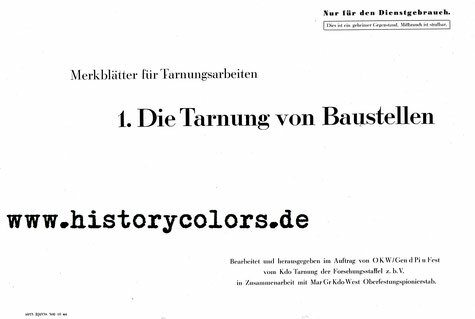 The Historycolors-Archive, resident in Germany, was founded in 2006. 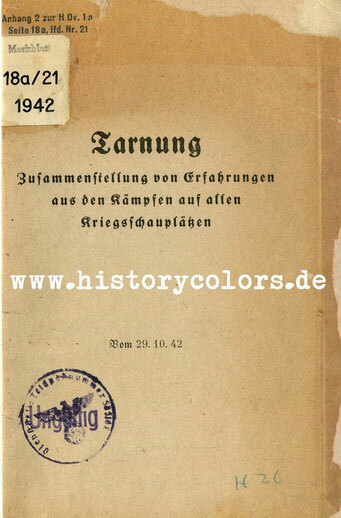 It is working on the basis of thousands of military and civil, digital and paper form primary sources from 1927 up to now. 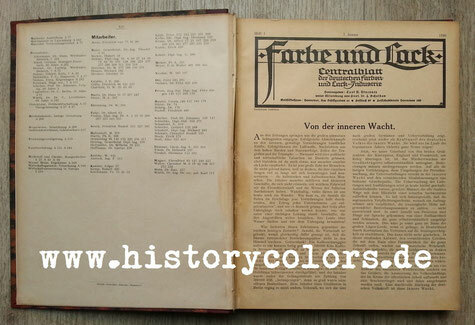 The focus lies, on this occasion, on the period from 1927 to 1945, the german armed forces (Wehrmacht) and in particular the german army (Heer). 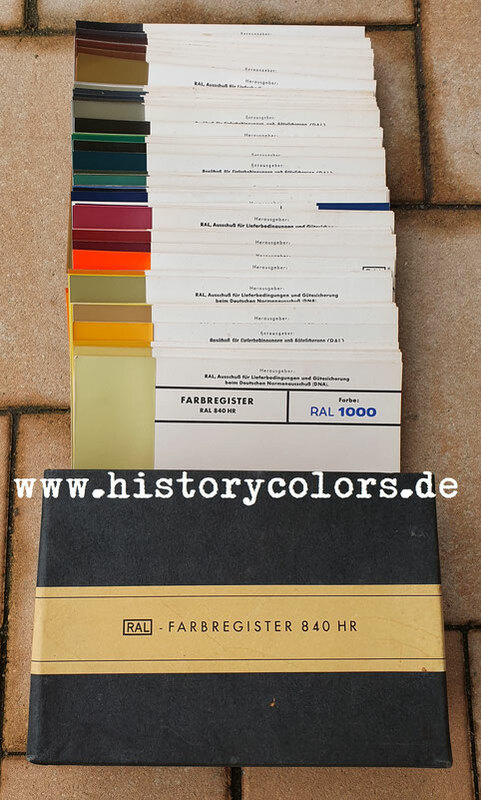 Nevertheless, the present primary sources enclose a wider range as for example air defence, national railway, imperial post, fire prevention police, police, German Red Cross, SA, NSKK, NSFK, W-SS, agricultural machinery, vehicle paintings and DIN colors. 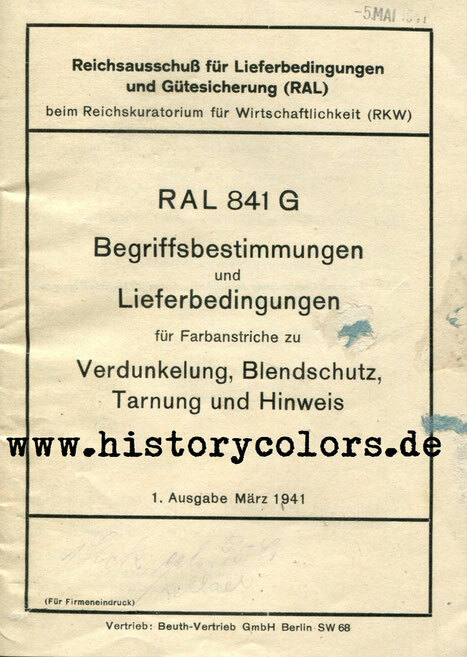 The standard colors are based predominantly on RAL standard collections. 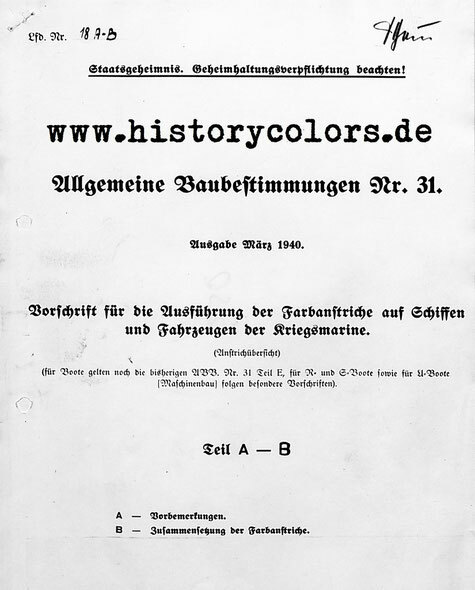 Basis forms a time- and cost-intensive primary source research which takes place worldwide. 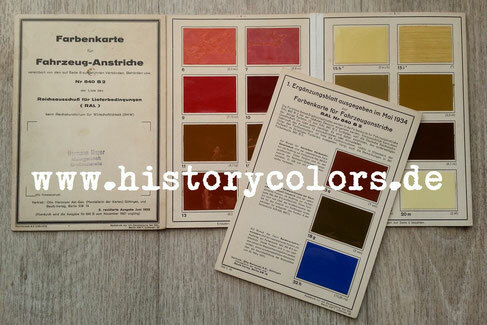 The collection encloses color samples, color cards, standard colors/collections, historical technical literature, some original documents, some original device, documents from public and private archives as well as provided documents from private collections. 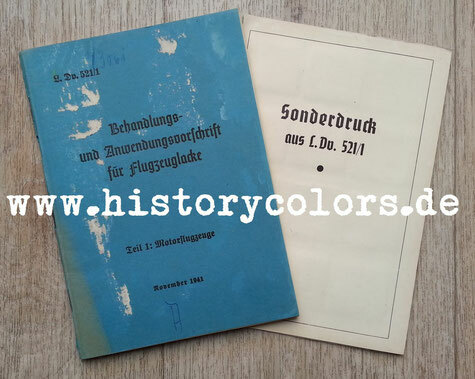 The evaluation, archiving and lasting preservation of these primary sources as well as their preservation from the often usual disposal, shows a principal purpose of the activity. 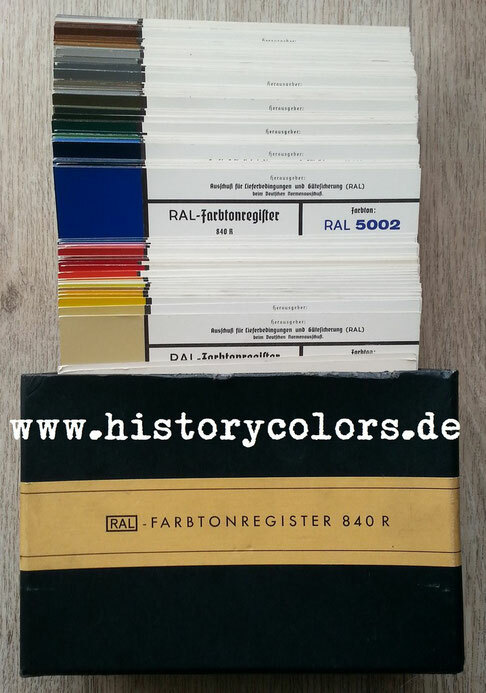 The information of more than 625 digital NARA-rolls is also part of the collection. 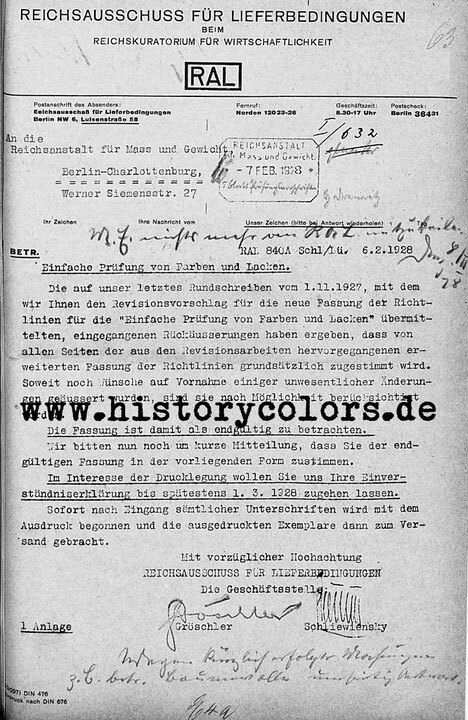 Many other primary sources are already localised and have to be checked. 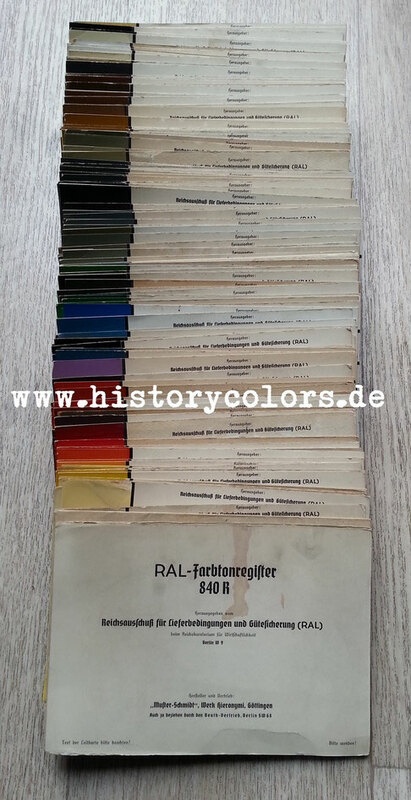 The Historycolors-Archive is continuously complemented. 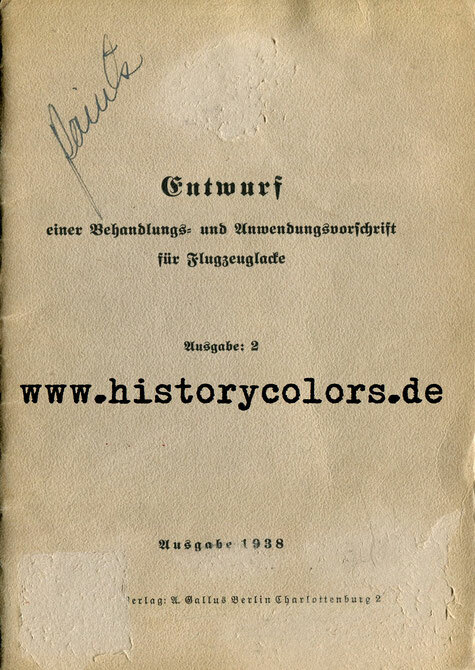 Every support like hints to worldwide primary sources as well as their provision for the evaluation and measurement is welcome. 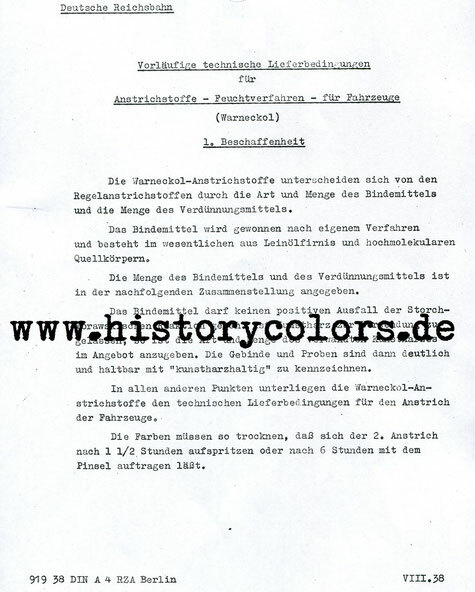 Its source will be stated. 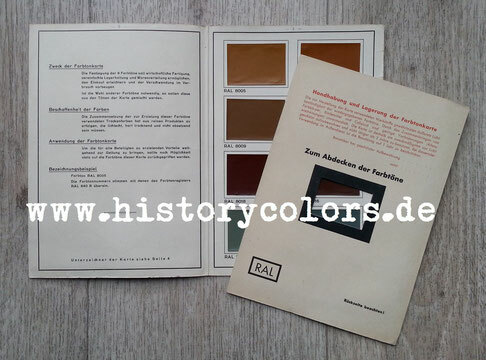 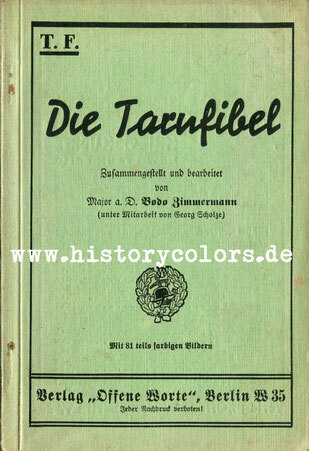 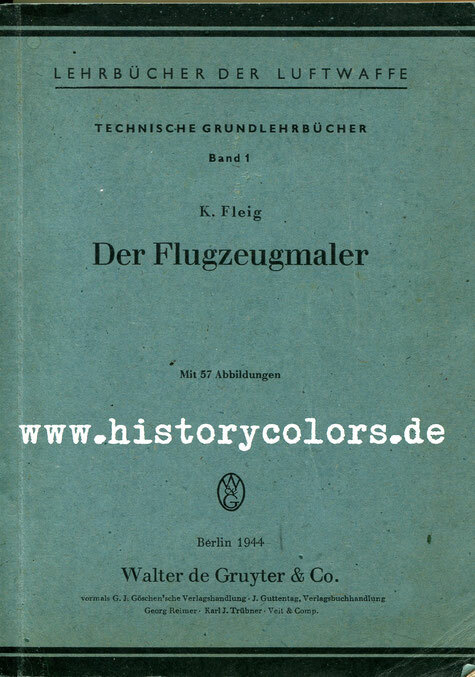 The Historycolors-Archive, due to temporal points of view, will be accessible not until the publication of "Painting and Camouflage of the german armed forces" to interested users at the request of. 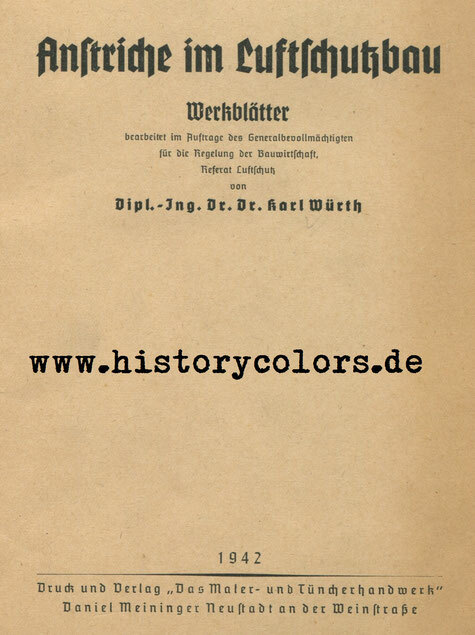 The use occurs without a loss or on the basis of an equivalent exchange of information. 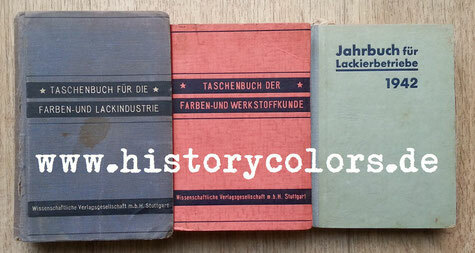 Already an equivalent exchange of information is possible any time and welcome. 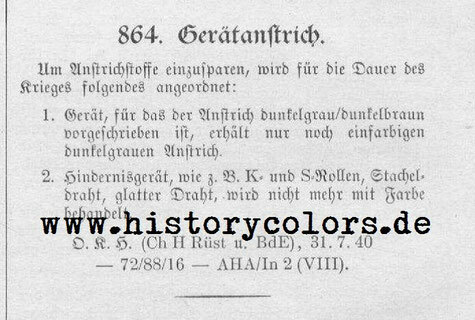 More details to the use will be announced on time.